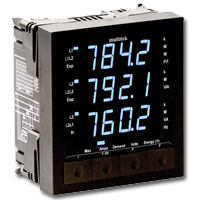 MultiView V6.2 allows quick access to the M850's internal settings and measurments. 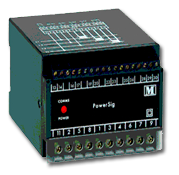 The RAINBOW PLUS Software is a communications program specifically designed for the Datakom brand of generator controllers. (These models are the D-200; D-300; D-500 and the D-700).